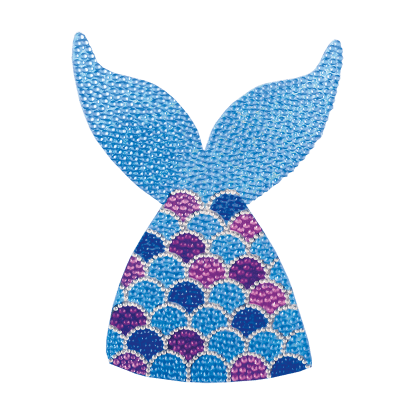 Getready to sprkle like a mermaid! 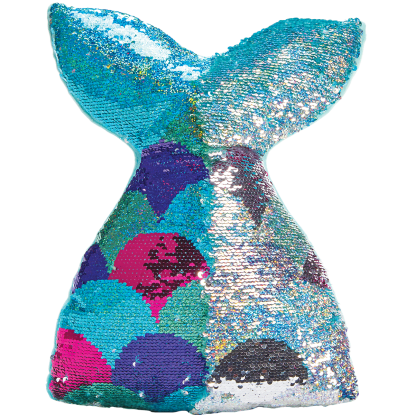 Our mermaid reversible sequin crossbody bag is a mermaid lover's dream! 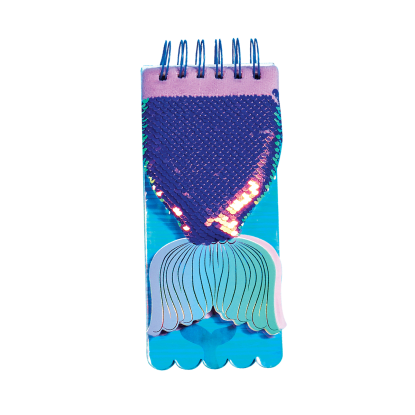 With a snake chain and a gorgeous glittery tail, this purse will make a big splash. 7 1/4" x 9 3/4"